Downtown Dental Designs owner,Edward Corrales was lured into the field of cosmetic dentistry over 17 years ago.With a natural talent for smile design and a passion for aesthetics, Edward opened the doors of his cosmetic dental laboratory in September of 1997 Downtown Dental Designs, however, did not stop there and by April of 2003 the small dental laboratory expanded into a full scale operation, registering as a corporation and attracting top cosmetic dentists in the United States. Downtown Dental Designs is a full-scale digital lab offering the latest in dental technology from Nobel-Biocare's system for custom zirconia and titanium abutments to CEREC designed and milled restorations, making us the leaders in a revolutionized industry. 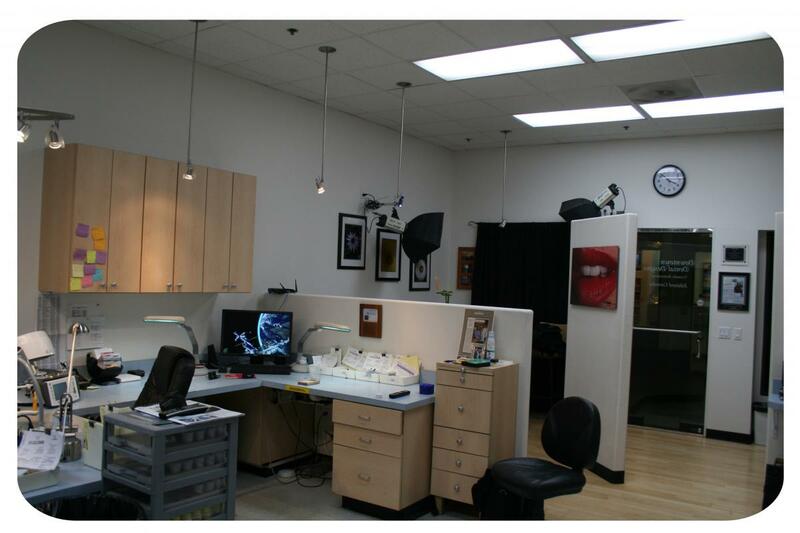 Located in beautiful downtown San Diego, our ultra-modern facilities provide an ideal setting for our technician's artistic talents to flourish, creating naturally beautiful restorations. The perfect smile has stemmed a new wave in cosmetic work, and developments in technology now play a tremendous role in meeting aesthetic demands around the world. Downtown Dental Designs aims to take industry developments one step further, with an innovative approach to business, ultra-modern facilities, and state of the art technology, Downtown Dental Designs faces cosmetic dentistry head on to meet the demands of a revolutionized industry.